YOU CAN ALSO SEE OUR OTHER BB20 SHOWS & WEEKLY EXIT INTERVIEWS HERE. AND IF YOU WANT TO SEE US DO THESE SHOWS LIVE EVERYDAY BECOME A FAN ON YOUNOW ! We are really excited to be covering Big Brother 20 with recap blogs, recap shows and spoiler shows. You never know when we will pop up and break news from the house so make sure you are following us on YouNow HERE! SUPPORT OUR SHOWS BUY GETTING THE LIVE FEEDS FROM US HERE. Or if you want to be a live feed updater with us you can do that HERE! YOU can also be part of our BB20 DRAFT GAME to win some cool prizes! Plus this season we have “AFTER SHOWS” with the house guests that are ONLY in out PATREON GROUP! So become a patreon so you don’t miss out HERE! AND DON’T FORGET… we are doing YouNow shows all season when the feeds go down so make sure you BECOME A FAN there! We will of course be doing recap shows and interviews too! Whenever something goes down on the feeds we will get on social media via YouNow or Twitter to discuss LIVE with you! We will also have recap blogs after every episode and speaking of episodes we will also be live on YowNow live tweeting during them! Still want more? Then become a Patreon for EXCLUSIVE content, giveaways, access to reality stars and become a member of the private Patreon group! But what were really excited about is our BIG BROTHER SPOILERS PAGE! It’s full of “Cheat Sheets” for you to use to stay on top of all the latest alliances and info! 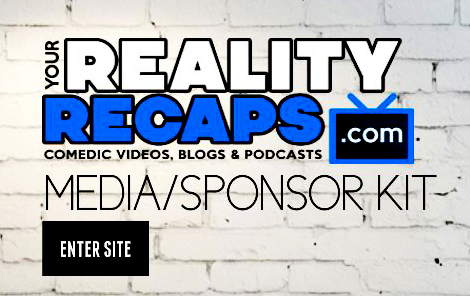 So in order to help support us in our coverage of Big Brother this season please consider: Getting the live feeds from us here or becoming a Patreon, making a pay pal donation. Of course we get it, money can be tight… so if you’d like to help us for free then be sure to subscribe to our shows in YouTube, iTunes, YouNow, and thumbs up and give us a nice review (we want to win a podcast award this year). 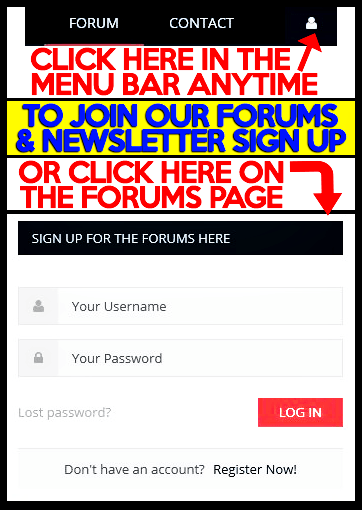 Also following us on your favorite social media site (by clicking the icons in the side bar) and then sharing our content there is also a great way to help as well! We can’t thank you enough for enjoying our shows these last 8 years, hopefully with your support we can continue to do them for the rest of the year. You could also see what specific help we need by checking out our HELP US page HERE! We can’t thank you enough for all your support! We love you all! We also have a BRAND NEW TWITTER ACCOUNT which we will be using solely for our Live Feed updates. It’s a great way for you to find out what is going down as it happens 24/7 on the live feeds! We wanted to keep it separate from our MAIN TWITTER ACCOUNT which covers all our shows because we love you and don’t want to fill up your timelines! Plus we will be posting news, gossip and spoilers there about BB20 exclusively too and we don’t like to spoil on our main twitter account. Now while twitter is a great way to get your 140 character live feed updates sometimes you just need more details! Which is why we suggest you also join our news letter! This way you can get info like the exact cameras and flashback times for the updates we are giving you, plus interact with other fans! You can also get special prizes and all the latest info by subscribing to our monthly newsletter (WE WON’T SPAM YOU). Thank you for all the support!